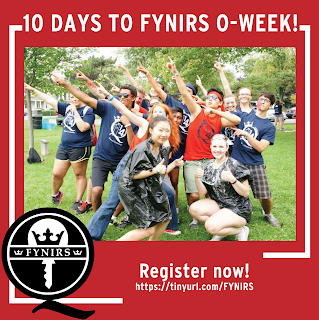 Queen's University FYNIRS: The countdown begins, only 10 days left until FYNIRS O-Week! The countdown begins, only 10 days left until FYNIRS O-Week! 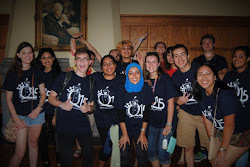 Still haven't registered for FYNIRS O-Week? Don't worry, there's still time! Click here to register now! Here at COSJJ.COM our goals are simple; top quality cosplay costumes and friendly and efficient customer service.thea queen cosplay We will never stop striving for these goals, when it comes to quality our thought is only “can we do better”, this means we’re constantly developing and testing different materials and adjusting our product base accordingly. When it comes to customer service, we want to be the friendliest company you can find and help our customers whatever the query or problem.